Glanding For watertight glanding of unscreened/unarmoured circular cables. 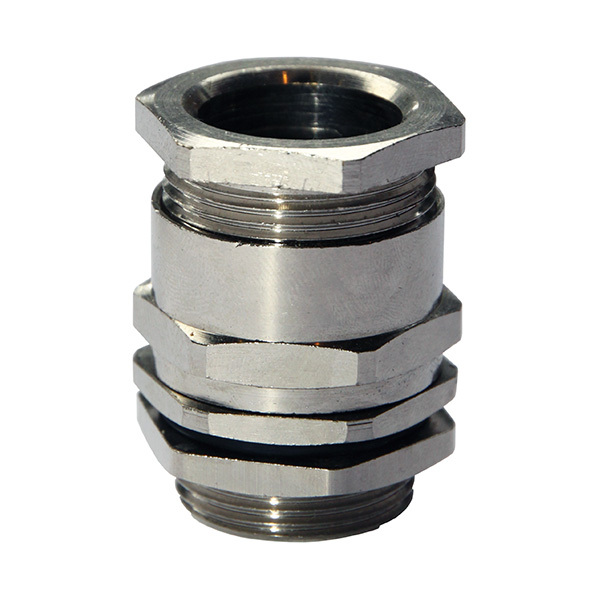 Material Bright nickel plated extruded brass gland body and compression head BS2874 (CZ121 Brass). Insert NBR (Nitrial Butadienne Rubber). Operating Temperature Range -60 to 150°C.